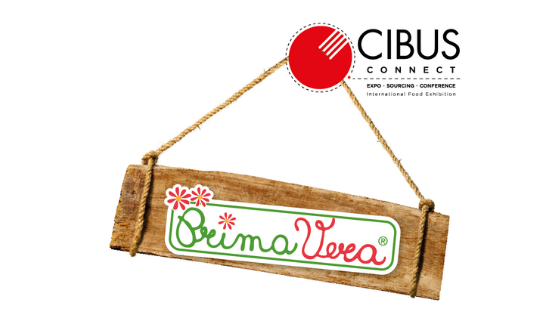 On 10th and 11th April, Salumificio Pedrazzoli is going to attend Cibus Connect inside the CCPB exposition area, stand G018, pavilion 06. Cibus Connect was created in order to connect the Italian food excellence to Italian wines represented by Vinitaly. Cibus Connect gives international buyers a unique experience in a completely Italian atmosphere. Salumificio Pedrazzoli is going to take to the fair its cold cuts from the PrimaVera Bio organic line, the very first real organic cured meats line born in Italy. It is without gluten, without milk products and without preservatives. At the stand, a master cutter will be present. He is going to slice products such as organic Parma and San Daniele raw hams by hand, creating a one of a kind scenic effect.